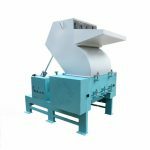 This series of small crusher is a new type of equipment that combines advanced technology at home and abroad after the transformation of production. 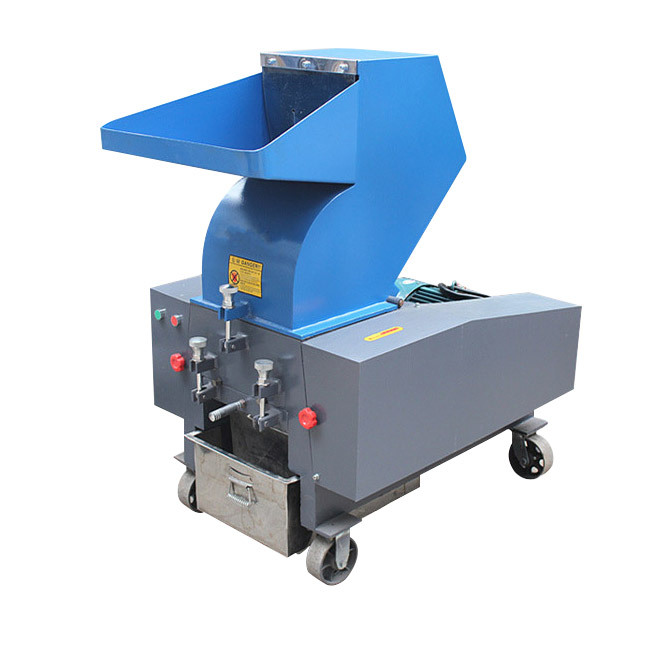 The small crusher has light weight, small size, low energy consumption, excellent blade material, long life, easy cleaning and so on. 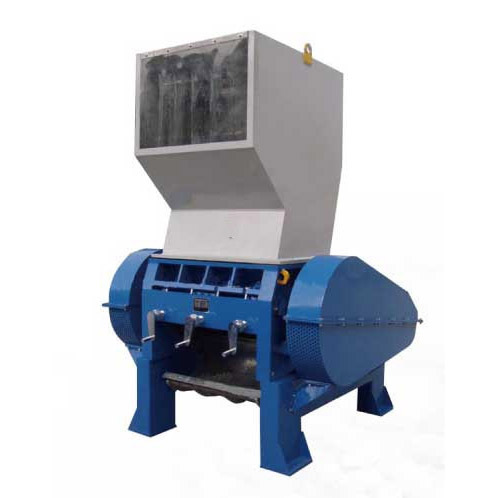 This series of small crusher is a new type of equipment that combines advanced technology at home and abroad after the transformation of production. The small crusher has light weight, small size, low energy consumption, excellent blade material, long life, easy cleaning and so on. 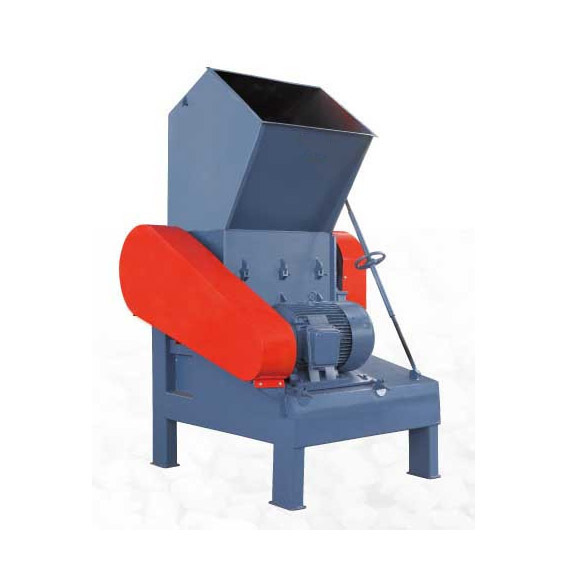 This small crusher is suitable for crushing of ores with low hardness and wastes, defectives or injection nozzles of polystyrene, polypropylene and nylon. 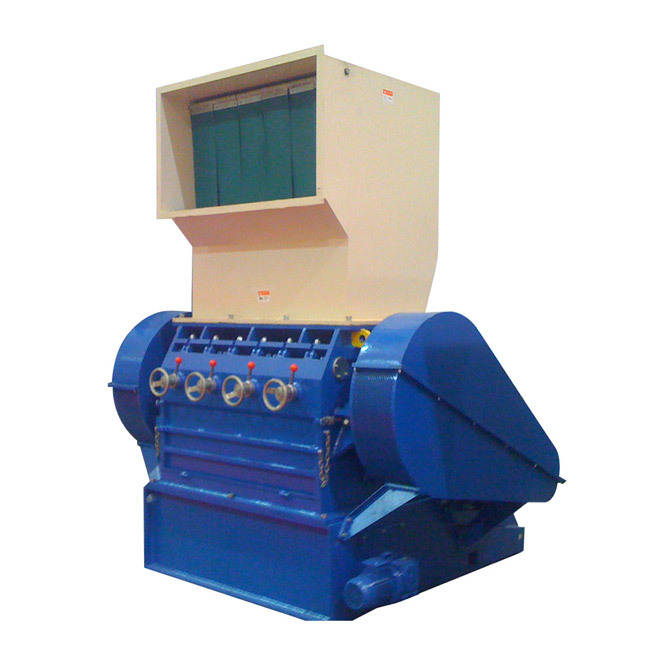 The crusher replaces the corresponding sieve plate and adjusts the blade clearance. It can also crush various plastic waste products such as blown film, calendered film, sheet, and sheet. 2. The use of imported high-quality tool steel, special tools, particularly durable, tool installation design scalable adjustment. 9. 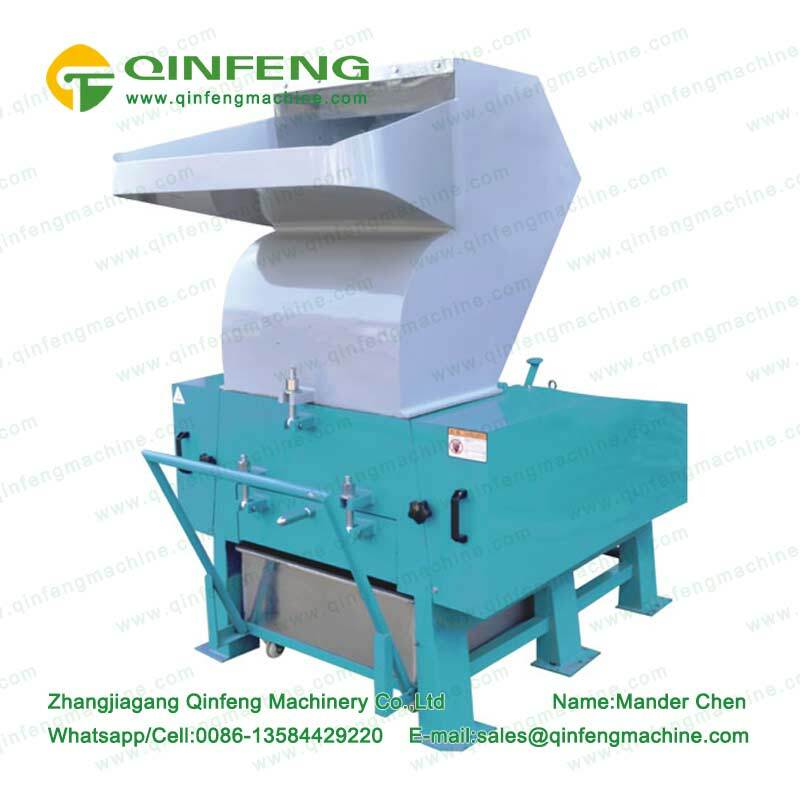 The processing technology of the small crusher is mature, and the important components such as the box body and tool rest adopt the integral processing to ensure the matching accuracy. The movable cutter seat is designed with a stepped scissors, so that the cutting force is decomposed and the cutting force is multiplied.